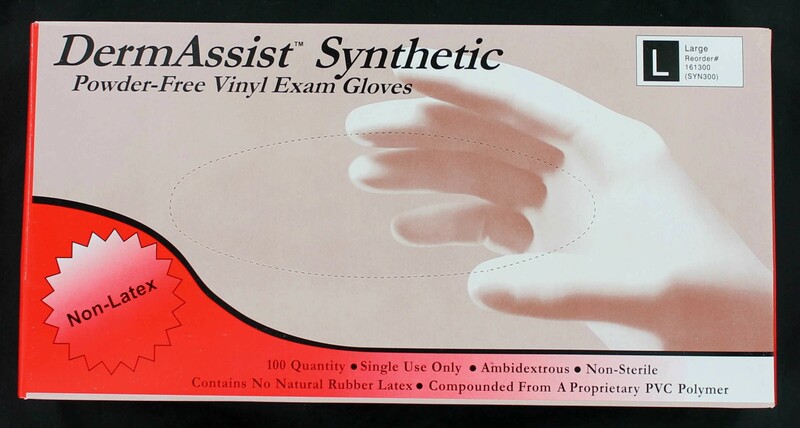 Sempermed SemperCare Tender Touch Nitrile Gloves, Small sized. Delivers the right combination of fit, feel, tactile, sensitivity, strength and value in a latex-free glove. With Tender Touch, you can feel a baby's pulse, experience comfort, and have the strength and protection you need. Your hands will feel safe and secure when working with even the most delicate items. Eliminates aerosolization of glove powder.